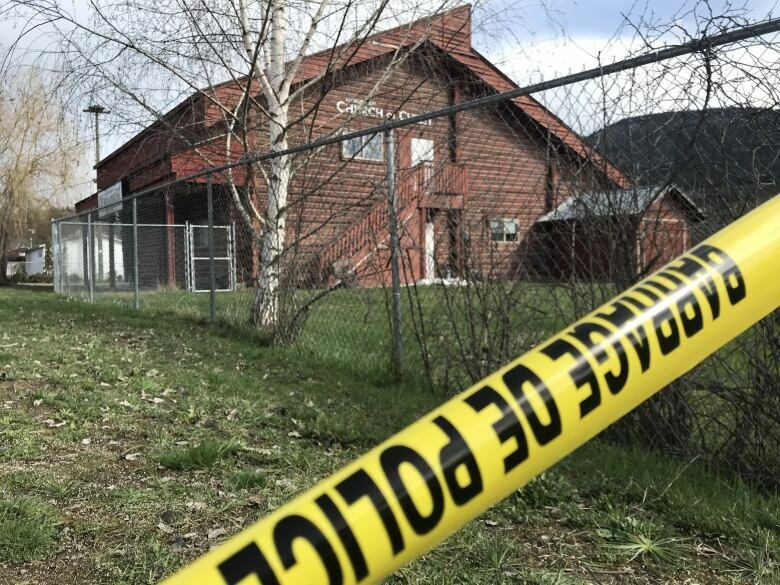 Gordon Parmenter, 78, was killed after a man armed with a rifle opened fire in the Church of Christ around 10:30 a.m. PT. His son David Parmenter, 51, said*that his California-born father had fostered children with special needs for decades — and knew the suspect now arrested in connection with his death. Witnesses said the man took aim at two parishioners. One man was shot in the leg and is in stable condition in hospital. Gordon Parmenter*died at the scene. Police say they do not believe the*shooting was*religiously motivated. A shotgun was seized and charges are pending. David Parmenter said his father was a pillar in his community, known for helping young people at high risk and in need. He said his father*knew the alleged suspect and loved him. He said he believes his father was targeted, particularly in light of two incidents last month. *David Parmenter said*his father's house was deliberately set alight and the tires of his vehicle were slashed. "It was an arson and his tires were slashed. It was a very clear message, but we had no idea who would have done this," David*Parmenter said. He said his father then joined the U.S. navy*before moving*to Vernon, B.C., in 1985, where he worked as a regional manager at the Coca-Cola bottling plant. After that he bought into a hog farm in Tappen, B.C., until 1998, when the farm failed. Both members of the tight-knit Church of Christ congregation — which numbers about 50 members —*and former foster children have expressed*their grief at Gordon Parmenter's death. 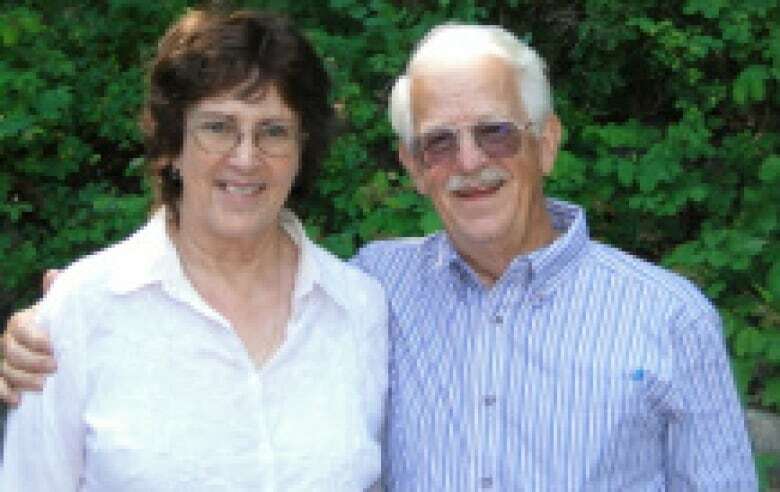 His sister-in-law Elaine Semmelmann*described him as a pillar in her community on social media. Cole Wintringham wrote a tribute to the Parmenters*in an obituary on social media, crediting them, and especially Gordon, for encouraging him to graduate and explore theatre and music. "Without him I never would have made it to Grade 12. *I was fear stricken at the thought of attending classes. However, I was able to reintegrate into the school system in Grade 11. I am now in my third term of college. *I would not be there were it not for Gord."